Looking to create a brand Instagram account or want to improve your current one? 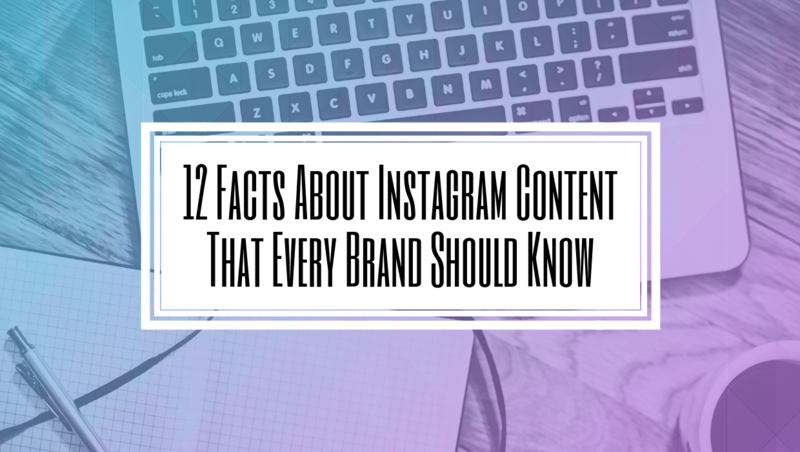 Here are some insightful facts about content and users on Instagram that can be beneficial. Hashtags are integral in how users and brands connect on Instagram. Hashtags help users organize and categorize content, but they also allow a clear path for them to interact with brands. Branded hashtags are a driving force behind many successful social media campaigns. A branded hashtag is unique to your business, brand, or campaign. 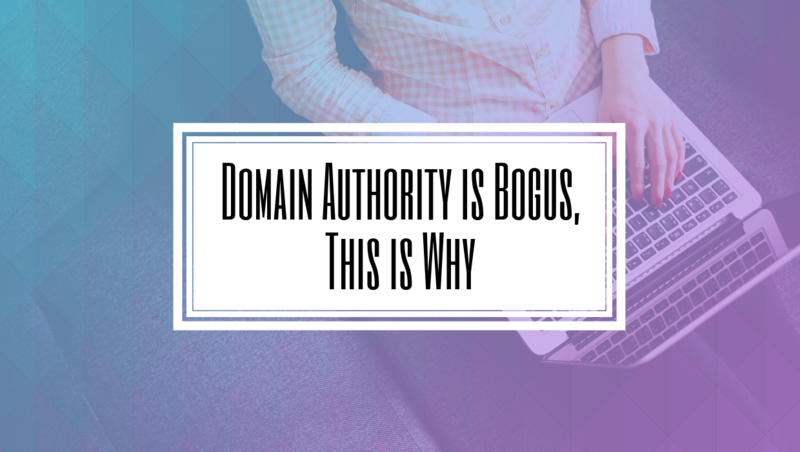 It can be as simple as your company name, the product, or a tagline. Around 7 out of 10 hashtags on Instagram are branded ones. Instagram allows up to 30 hashtags for a post, but using the maximum amount isn’t always smart. 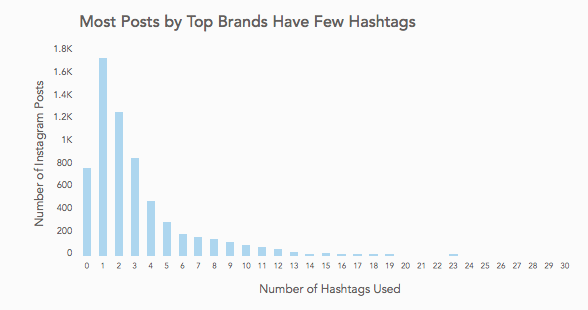 Research shows that the optimum number of hashtags is around 11. As brands become more established on Instagram, that number can begin to go down as users learn which hashtags are best to interact with you. Videos on Instagram can be up to 60 seconds long, but don’t expect users to stick around for that long. 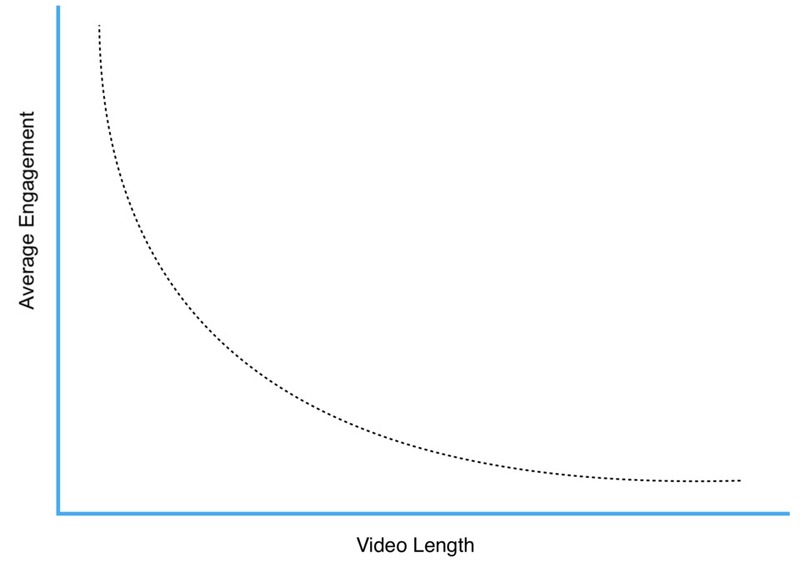 Data shows that engagement drops off the longer the video is. 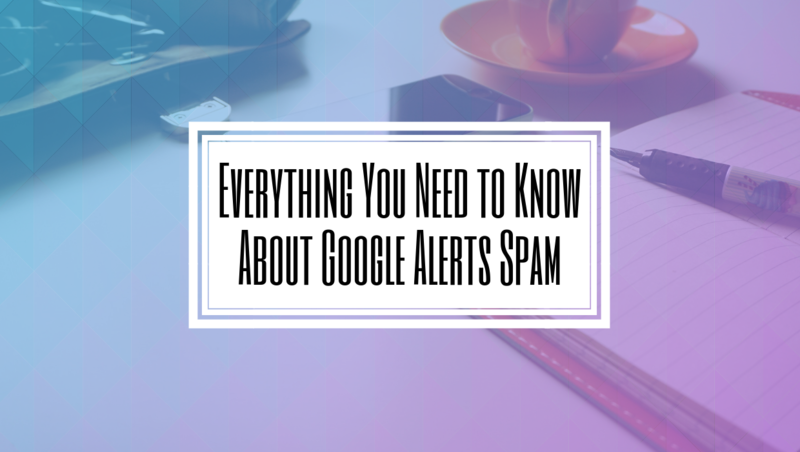 Users need to be hooked within the first 15-30 seconds to stick around. It may even be less than that. Research conducted by Facebook found that users scrolling on mobile devices have an attention span of around 2 seconds, meaning you have just a few moments to capture them. If your video has speaking, music or narration chances are users won’t hear it. Around 85% of Facebook videos are watched without sound and one can assume the same for Instagram. 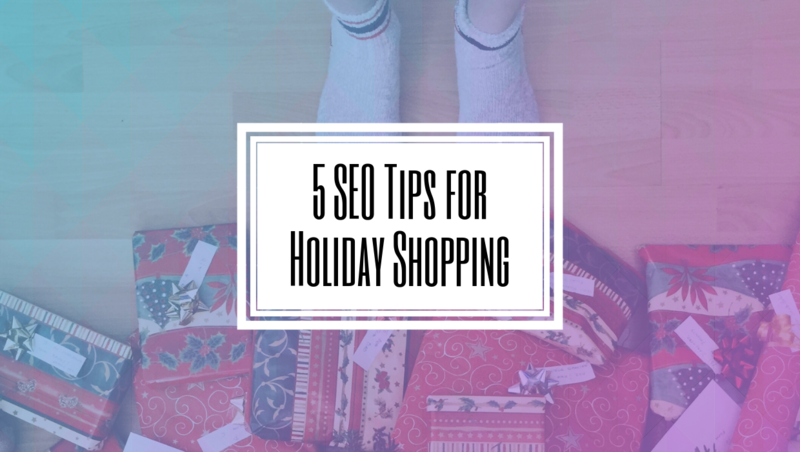 Make sure you include any important information in the caption so that users don’t miss out. Videos on Instagram are interesting. While consumption of them has increased around 40%, photo posts still generate 36% more likes than videos. There are a few reasons this could be. One reason is that users often watch a video then keep scrolling without liking. Another reason could be the video didn’t keep the users’ attention or didn’t drive them into an action. Brands need to be careful about being too self-promotional, but Instagram users actually enjoy seeing posts about products. In fact, 65% of the top-performing Instagram posts feature products. Product posts actually beat out lifestyle content and celebrity or influencer content. Now, there are no hard and fast rules about content diversity, but the 80/20 rule works pretty well. The 80/20 rule states that around 80% of content should be focused on education, engaging or enlightening your users. Only 20% of content should be self-promotional. Basically, users don’t want to see an entire feed of ads telling them to buy your product or service. They want to be inspired or entertained by how your product interacts with the world. While product shots do get engagement, not all of them should be stand-alone product shots. Posts with faces get 38% more likes on Instagram. Photos with faces don’t always have to be selfies or portraits, they can be candid or feature facial profiles. 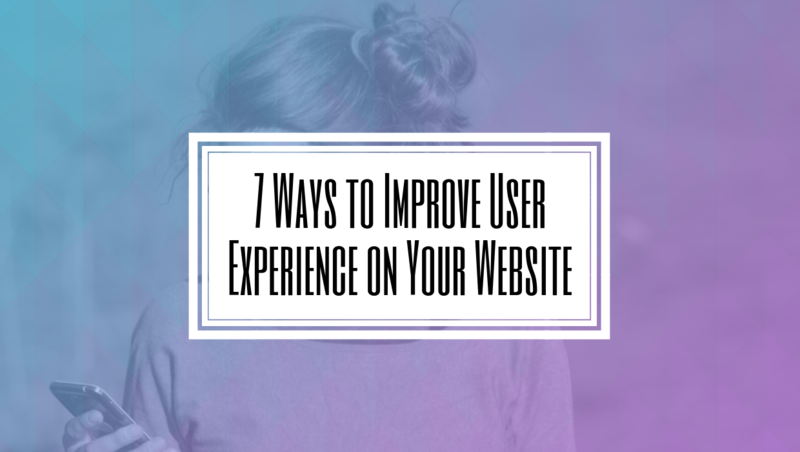 Users just want to see real people interacting with your brand. A big mistake brands make is not using user-generated content enough. Mixing in reposts from users is a great way to not only get free content but to show appreciation to customers. Users also interact more with photos from another consumer rather than the brand. In fact, user-generated content has a 4.5% higher chance of conversion. Instagram has a feature that allows brands to geo-tag locations on posts. 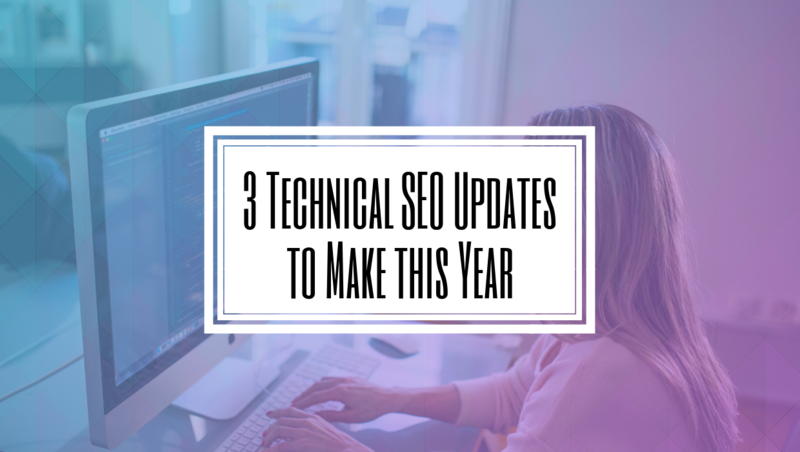 This not only helps localize content, but it also makes it easier for users to find you! 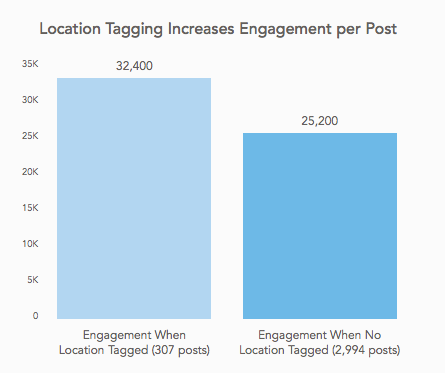 It shouldn’t be surprising then that posts with location have 79% more engagement than those without. 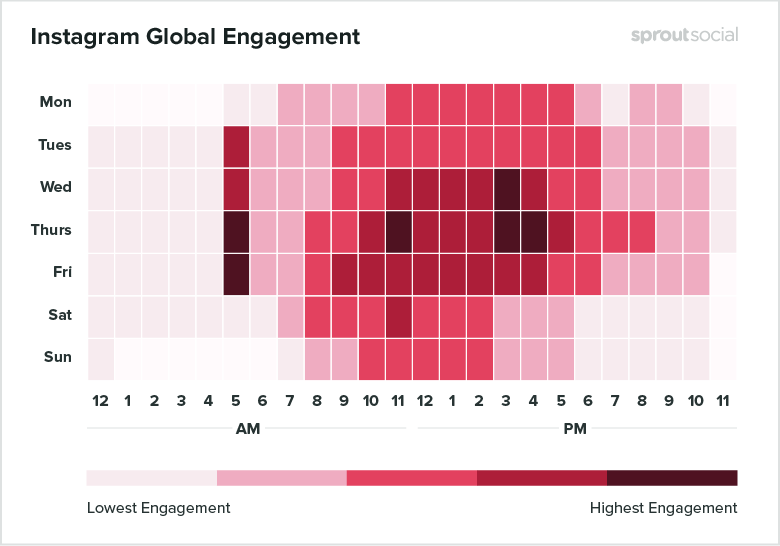 Instagram users are more active at certain times. Weekdays are busier on the platform than weekends. There is a lot of data out there that claims to know the best times to post on what platforms. A lot of it depends on the demographics of your target audience and location. The great news is that Instagram Business gives you Insight statistics that shows you when your followers are most active so you can schedule posts accordingly. For brands and businesses, Instagram is the place to be. Engagement with brands on Instagram is 10 times higher than Facebook. 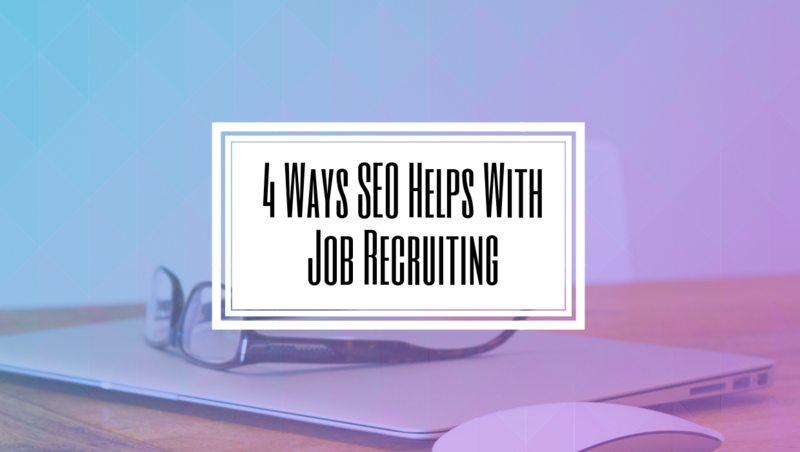 It’s also 54 times higher than Pinterest and 84 times higher than Twitter. While brands can do well on other social media platforms, especially depending on the industry, users on Instagram really like interacting with brands.